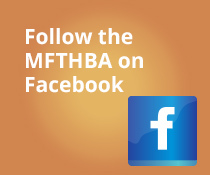 Did you know that two horses are buried on the MFTHBA show grounds at Ava? 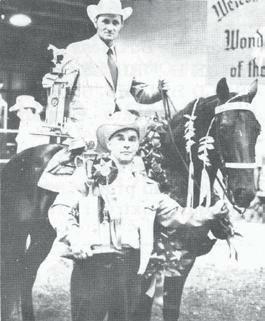 Both were champion stallions and both influenced the Missouri Fox Trotting Horse breed. These two stallions were competitors–and half-brothers. The first horse to be buried on the show grounds was Zane’s Charming Lad. He is buried in an unmarked grave about 100 feet from the main gate. 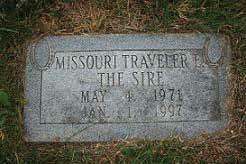 The other horse is Missouri Traveler E, who is buried just north of the Main Arena and has a gravestone. These two stallions, and another brother named Zane’s Pride of Princess S., were fierce competitors in one of the most hotly contested, and definitely unforgettable, classes in MFTHBA history. The battle began in the Studs and Geldings class on Thursday night at the 1975 Show and Celebration. Each of the three horses had received a first-place recommendation from his judge, but Zane’s Charming Lad ended up in first. In the Saturday night class, these three sons of Zane Grey performed so fiercely, they had the crowd standing on their feet, screaming and cheering. Although each stallion again got a first on his judge’s card, this time the results were reversed: Pride of Princess won, Charming Lad got second, and Missouri Traveler, once more placed third. Not long after this Show and Celebration, at the age of four, Pride of Princess S. died from a twisted intestine. Within a year, his full brother, Zane’s Charming Lad, would succumb to colic at the age of six and be was buried at the show grounds. 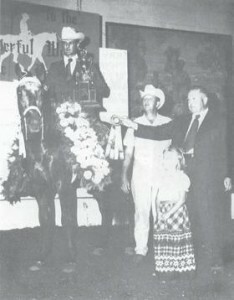 “Zane’s Charming Lad was more of a show horse, and Missouri Traveler was more of a stud,” said Clyde Connelly, of Ava. In the end, Missouri Traveler was the one who made the most lasting contribution to the breed, in part because he lived longer. “You can pick out a Missouri Traveler-bred horse in the show ring. They have a certain head shake, rhythm, and timing. No one else but Missouri Traveler horses have this. It’s there, and it’s unique. Zane Grey and his three sons contributed a lot to the breed in the short time they lived,” said Don Cunningham of Ava. The next time you are at Ava, see if you can find these graves. And, when you do, remember: the graves of these great horses are hallowed ground.